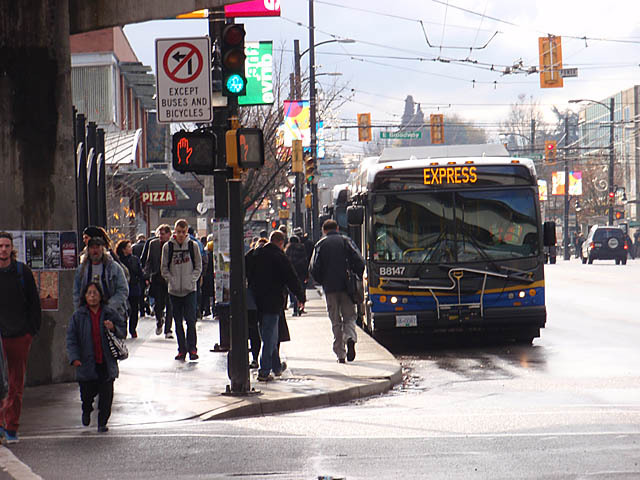 An online survey is also available at translink.ca/commercialbroadway. 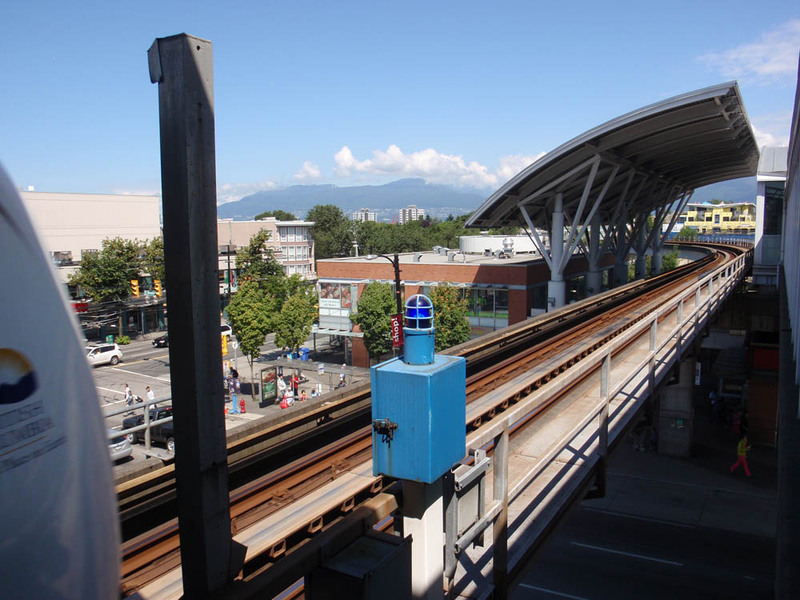 The survey will be open between Dec 2nd and Dec 16th, 2013 and TransLink estimates that it will take 5-10 minutes to complete. 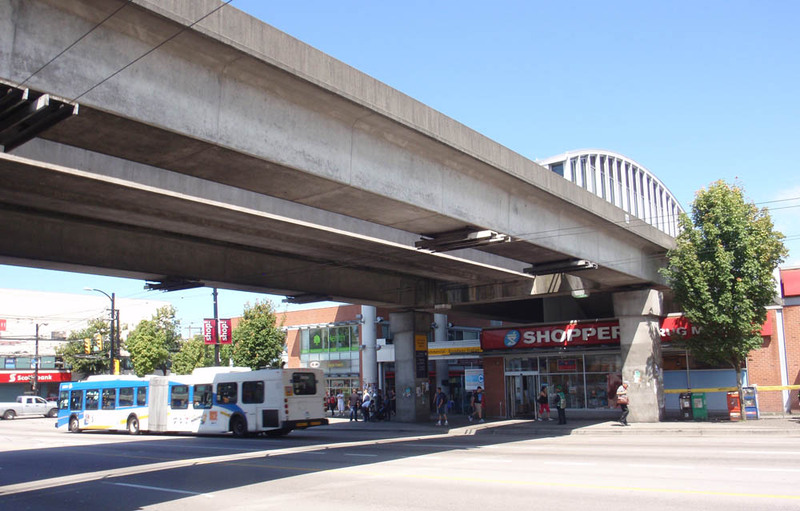 Included below are several photos of the existing Commercial-Broadway Station. 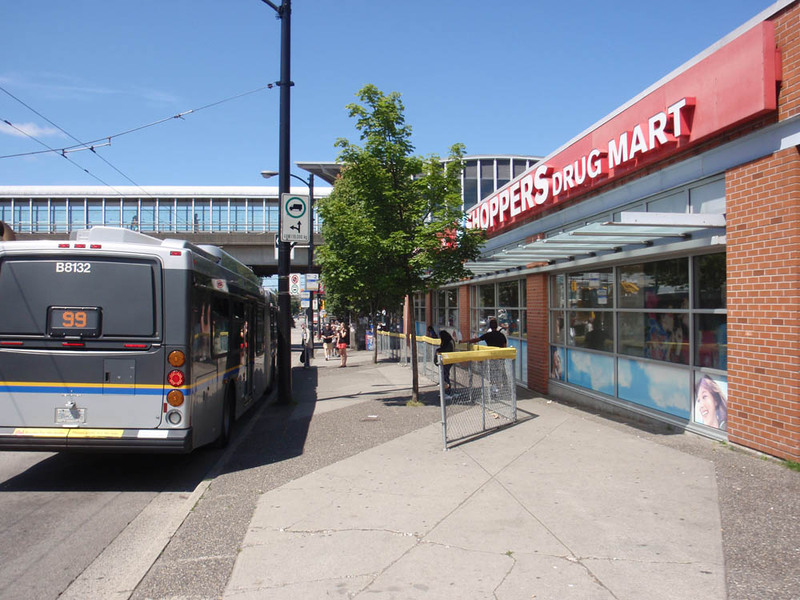 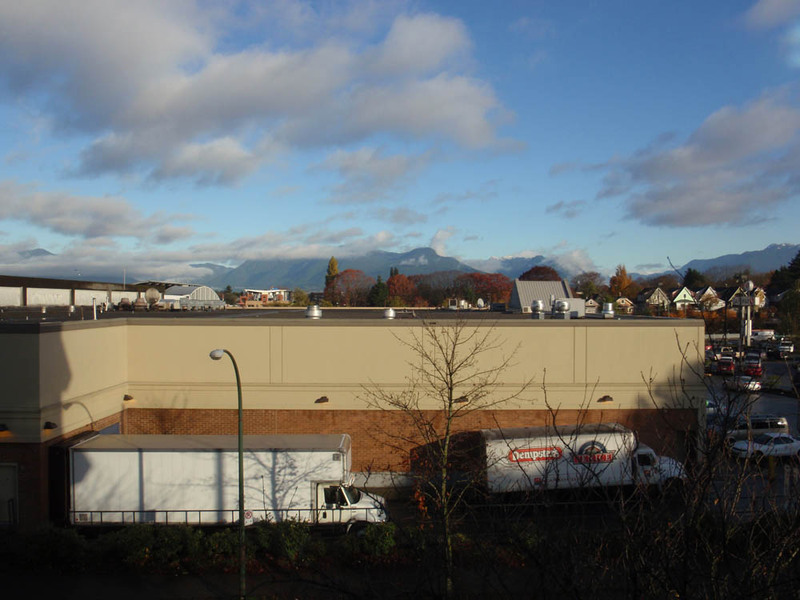 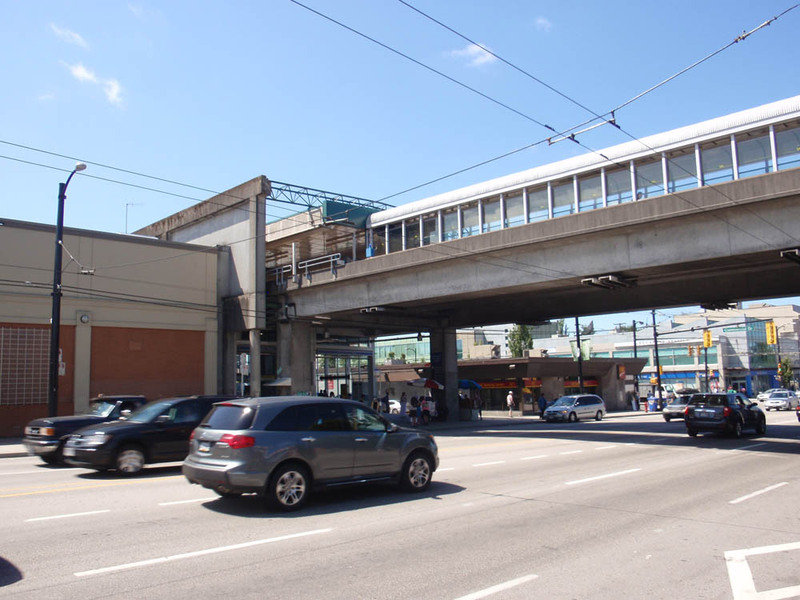 We’ll note that TransLink might wish to examine the possibility of providing additional covered bus shelters at the 99 B-line and the 9 & 20 trolley bus stops to protect the high volume of users. 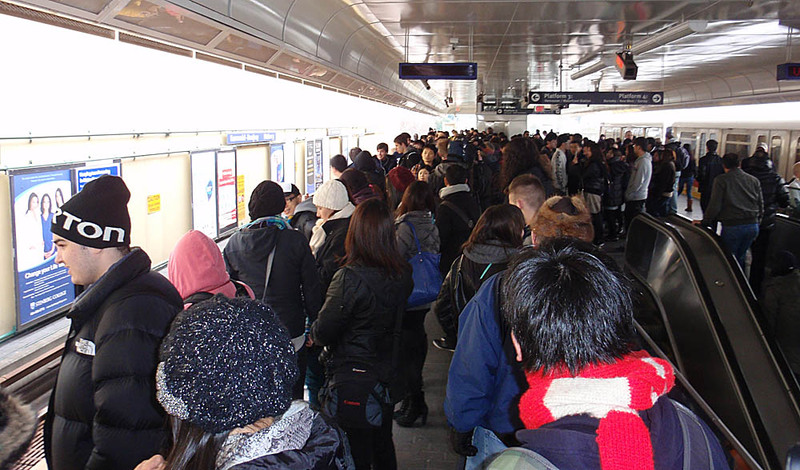 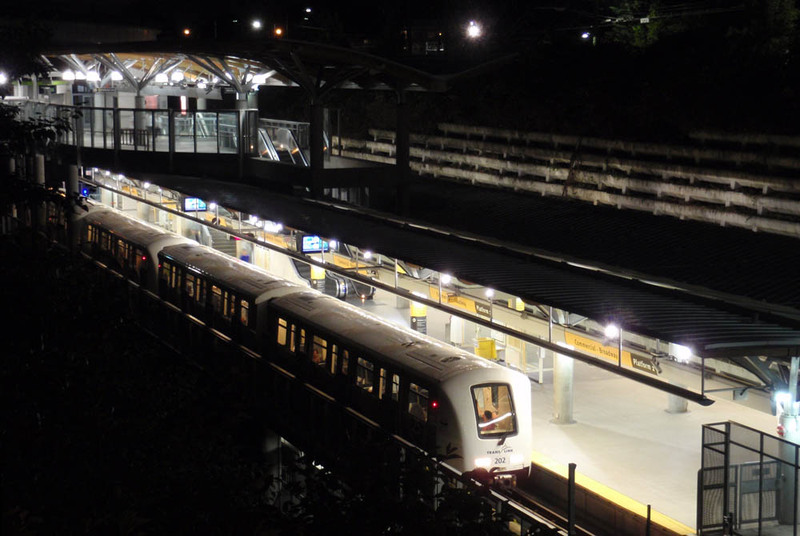 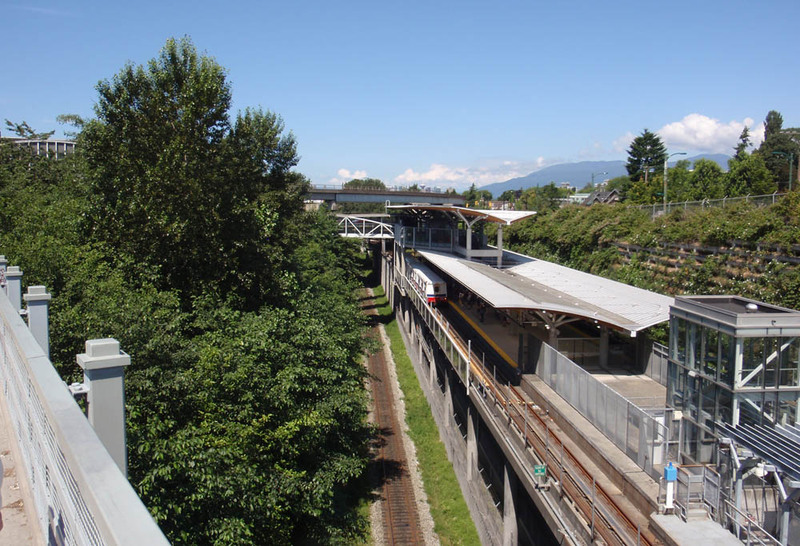 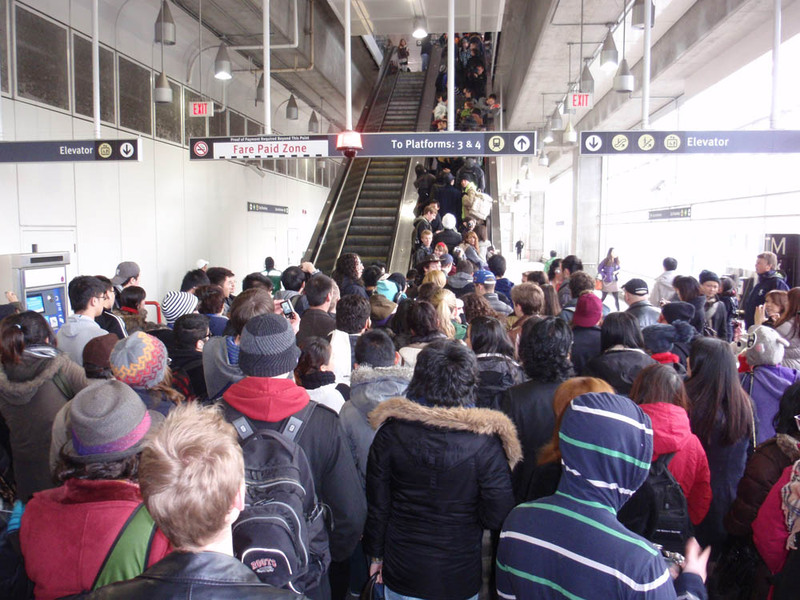 It would also be possible to add a third exit from the Millennium Line Skytrain Platform to Great Northern Way.